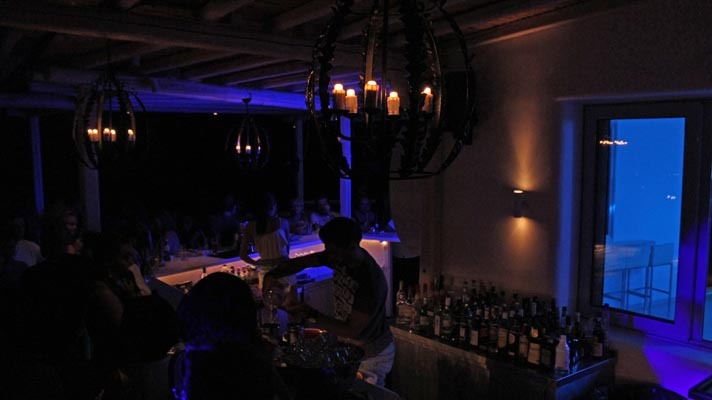 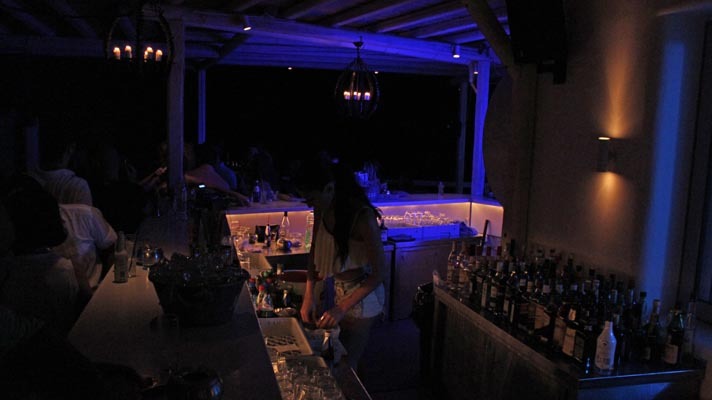 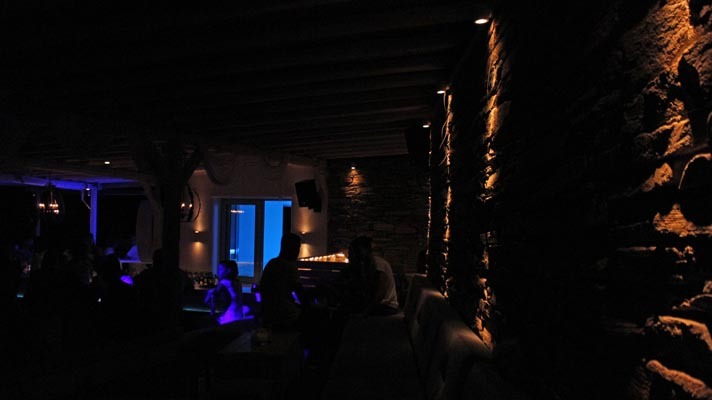 Blaze Club is a special place in Tinos island. 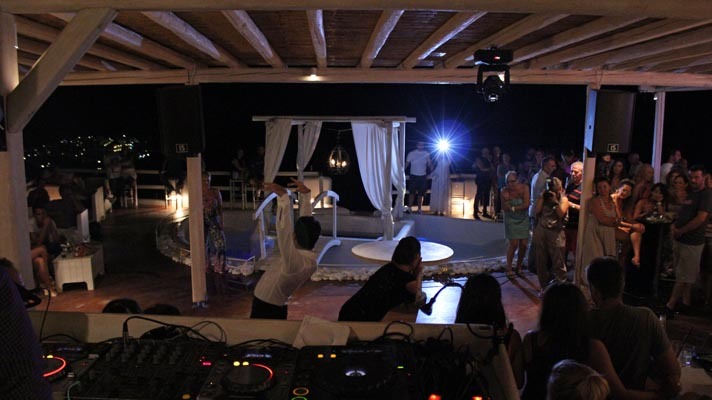 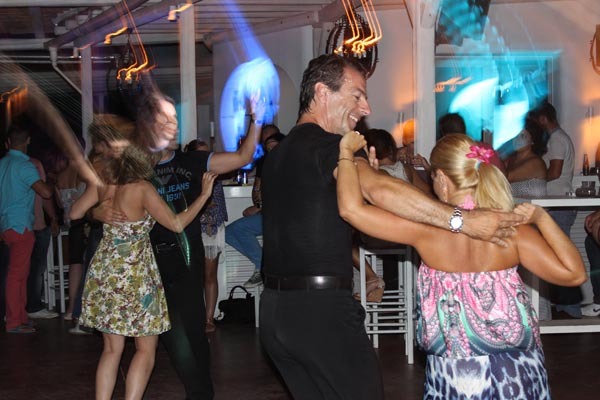 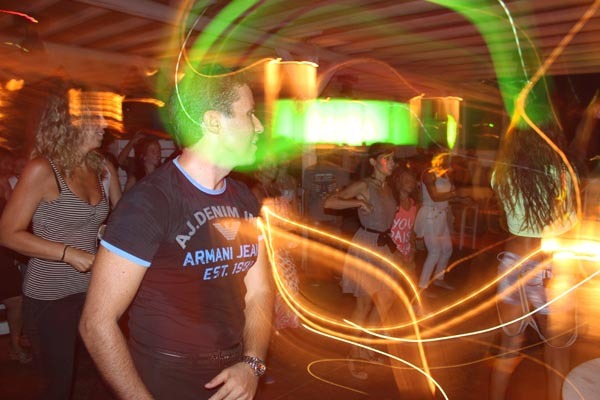 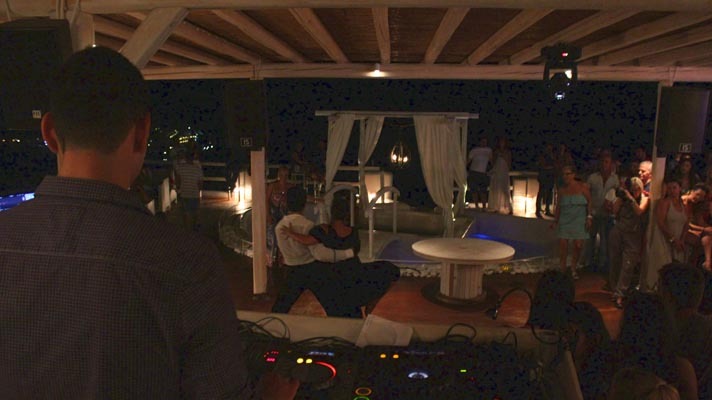 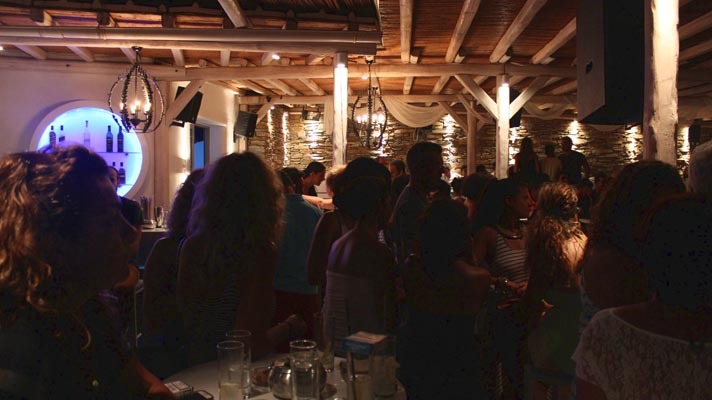 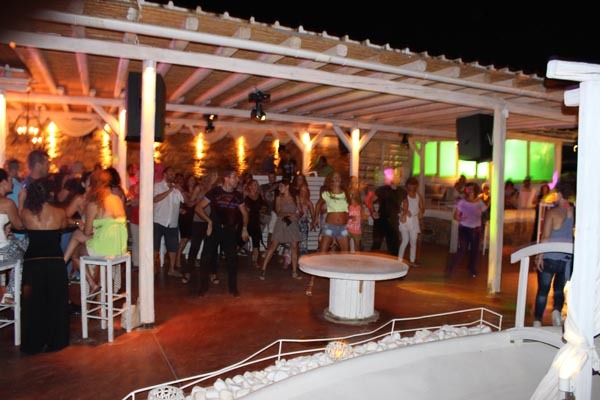 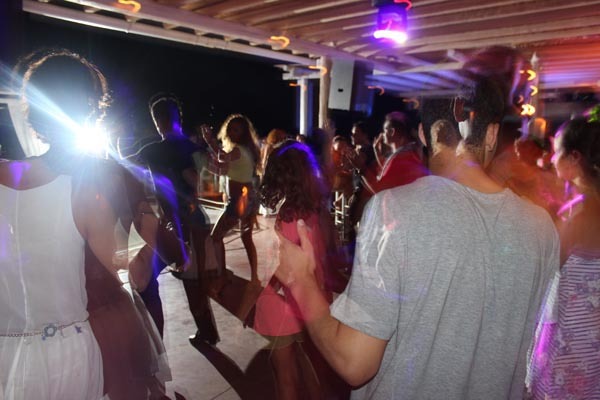 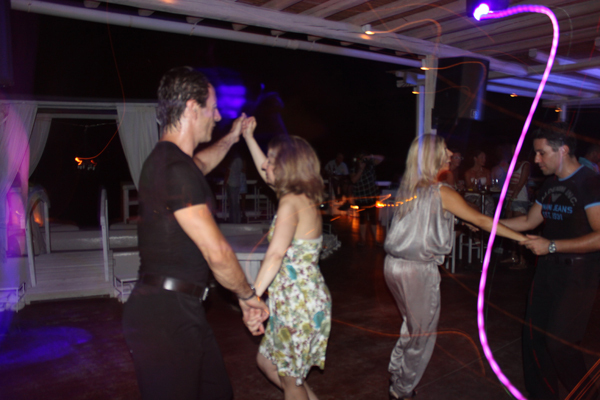 You will travel to the rhythm of Greek and foreign music with much fun until the early hours. 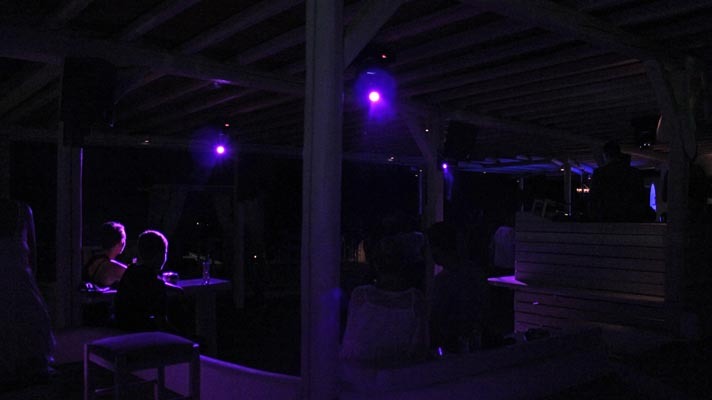 You will enjoy your drink while gazing at the views of the Aegean, listening to very good music.